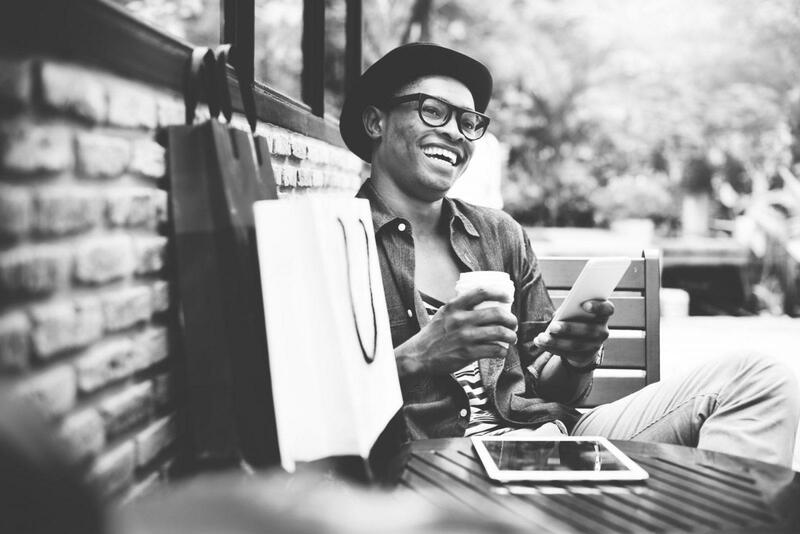 Starting this month, we’ll be bringing to you a monthly recap of interesting eCommerce news, updates, and recent trends so you can be up to speed with the latest in eCommerce and retail without having to take your focus off your online store! This month, the top highlights focus on more personalization, AI-aided shopping, and family targeting. Shopify users can now hire Kit for free! Kit, a virtual employee at Shopify, will now be available to you for free! Which means Kit will automate all the marketing activities for your Shopify store at no extra cost! As a dedicated employee, Kit will help you drive sales and stay up to date effortlessly. Not only will Kit make life easier but will also make you feel smarter too! Read more about Kit here. Shopify launches Exchange – A marketplace to buy and sell eCommerce websites. Shopify has recently launched an exchange on their platform that lets Shopify store owners buy and sell online stores! Now, you can invest in a successful online business or purchase a thriving online store and make it yours! Read more about this eCommerce news here. 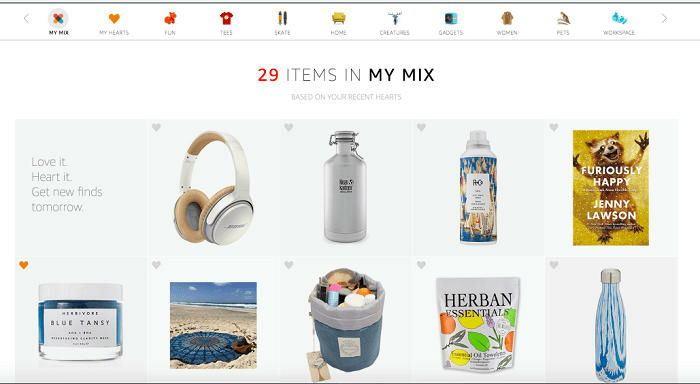 Amazon launches a new personalized suggestion engine, ‘My Mix’, based on products that users have ‘hearted’. Amazon has launched a smart new feature to enhance the online shopping experience. Taking ‘Interesting Finds’ further, every product ‘liked’ or ‘hearted’ by the user will result in new product suggestions. This is far better than the previous suggestions that popped up based on your previous purchases or searched history. Read more about it here. 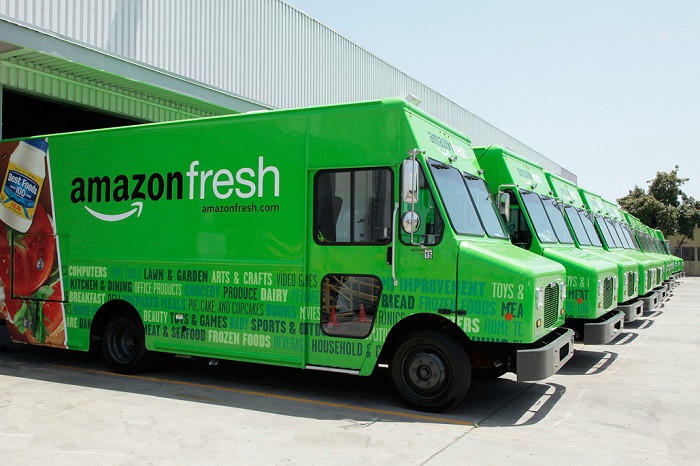 Amazon wades further into retail after acquiring Whole Foods. In an all cash deal that will see $13.7 billion exchanging hands, Amazon is geared up to buy Whole Foods. 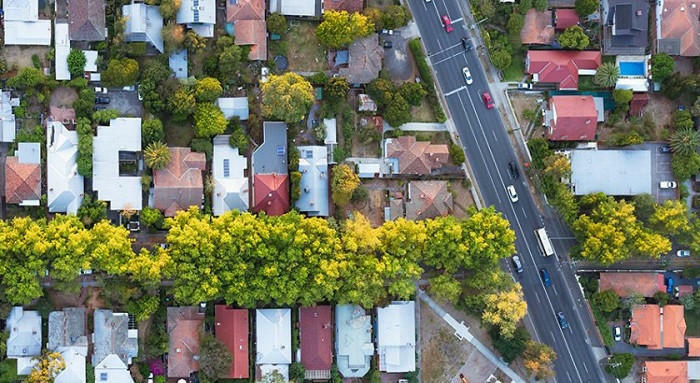 Amazon’s sophisticated operations and deep pockets will change the way brick and mortar businesses work. Read more about it here. It’s worth mentioning that this merger has led to a considerable fall in the stocks of other grocers. While the retail industry continues to lose jobs, the online Thrift store is opening offline retail stores. ThredUP, an online second-hand clothing store, is moving to a brick-and-mortar setup. 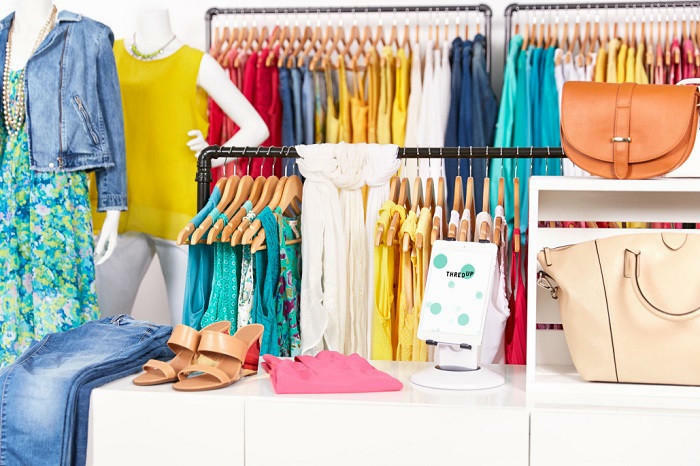 After raising over $130 million, the startup is using data to strategically open physical stores in locations that boast of a strong customer base. Read about it here. Cortana can help you find the best prices while shopping online. 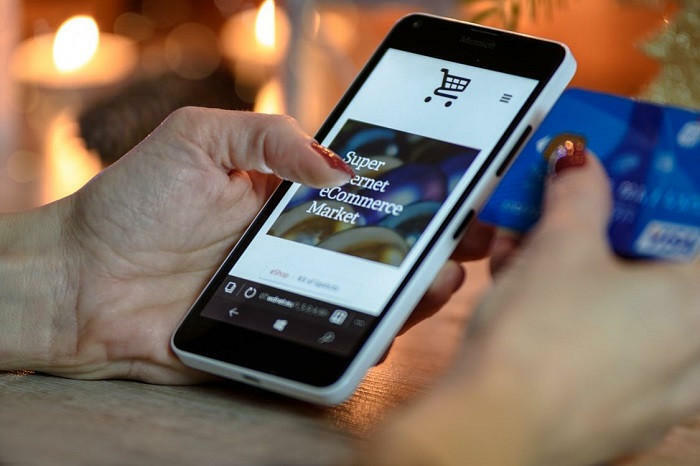 Microsoft’s virtual assistant, Cortana, will now be able to alert online shoppers with better deals, discounts, product recommendations thereby providing avenues to save money. 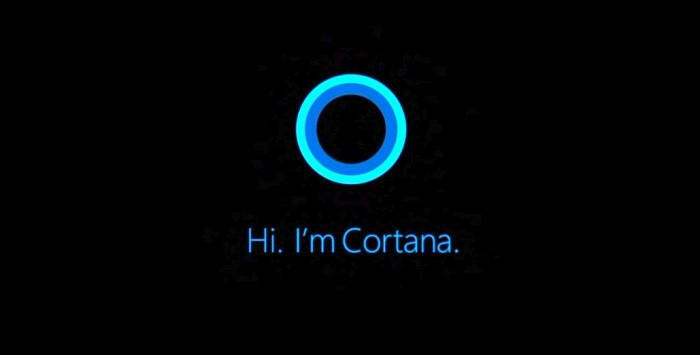 Other factors such as return policies from different retailers will also be included as part of Cortana’s suggestions. Smart and swift suggestions are in! Read more about it here. Alibaba is opening new sales channels in their focus markets of Asia. 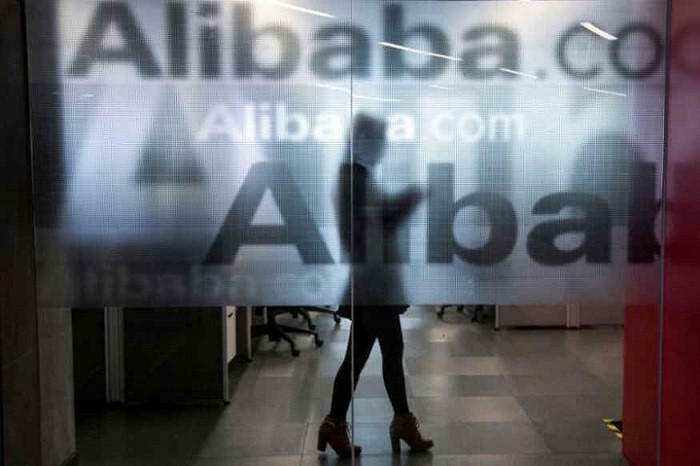 In a bid to get new users on board, Alibaba is all set to launch their new service ‘Tmall World’. Tmall World is a brand-to-consumer retail website that will enable Chinese users from overseas to buy from Alibaba (via Tmall). The launch is targeted for markets such as Singapore, Hong Kong, Taiwan and Malaysia. Read more about it here. Seeing the growth potential of the German market, Oro launches a German version of OroCommerce. The German market has a new eCommerce platform: OroCommerce is a tailor made B2B e-commerce platform from Oro Inc. The setup is synced with Germany’s pioneer technology, shipping, payment, and logistics companies. Read more about it here. SendPulse, an integrated email marketing solution, uses AI to help get the best open rates. AI and machine learning are making technology smarter. 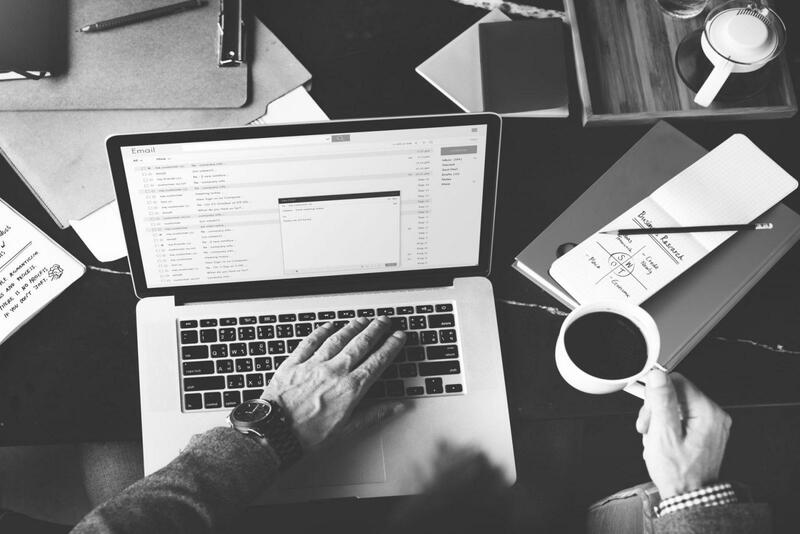 SendPulse’s email platform uses Artificial Intelligence to personalize the email sending process. 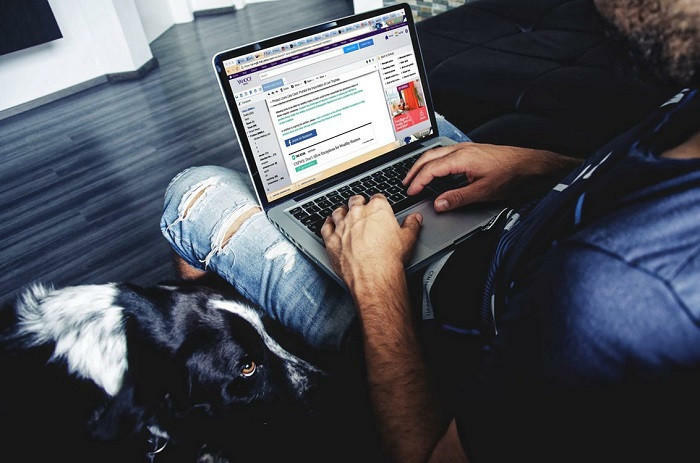 With the goal of increasing email open rates, AI is used for ensuring that emails are received in the user’s inbox just when they are checking their emails. Read more about this eCommerce news here. Snapchat makes it super easy to advertise! The visual-story sharing app is making advertising a fun task for marketers. 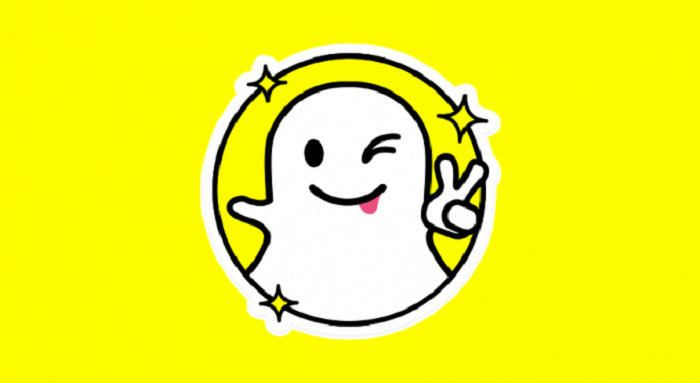 Visit the Snapchat website, and you will find the new, super-easy advertisement platform. Simply choose the type of target audience and then select from three ad product types and voila, you are set! Read more about this eCommerce news here. Facebook now lets you target by family, creepy or not? As the holiday season sets in, Facebook enables brands to target specific users from the same household. 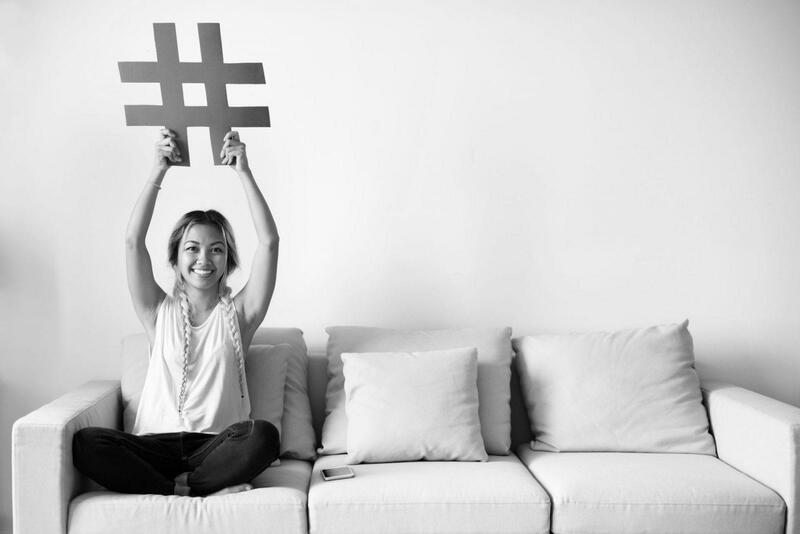 Brands can direct ads to families to influence purchase decisions and increase conversions. The feature is aimed to reduce ad spend based on smart measurement capabilities. Read more about this eCommerce news here. We’ve all had an embarrassing moment at work when someone says something that is new to us. ‘Sorry, what?’ is the reaction in our head. Well, not anymore. 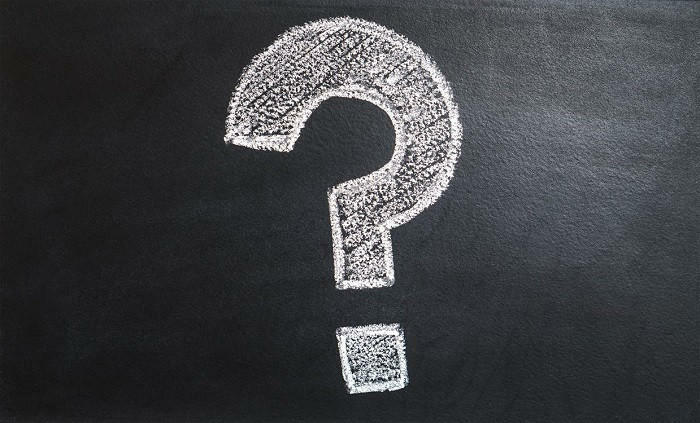 Have any unknown marketing jargon addressed with this handy glossary. Check it out here.